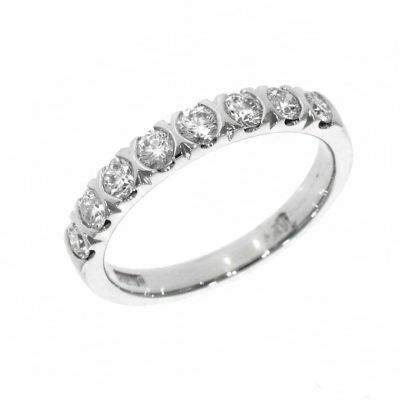 You cannot be with the person you love forever, but you can give them something that demonstrates that your love is eternal. 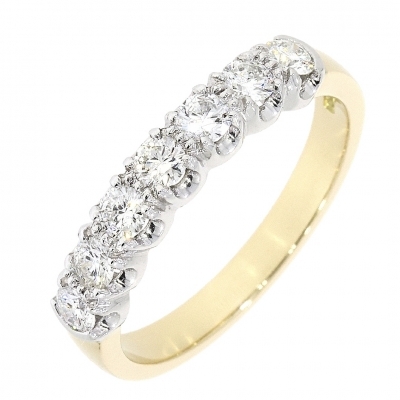 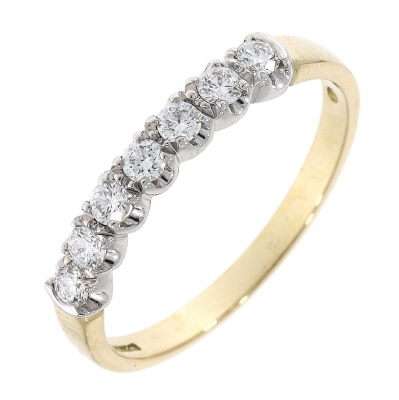 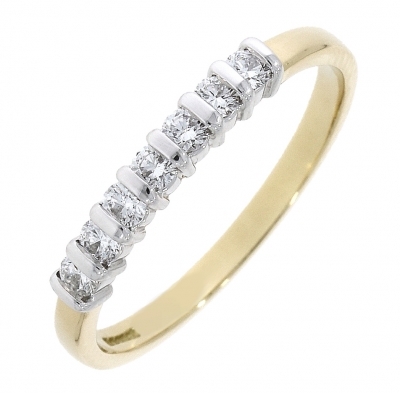 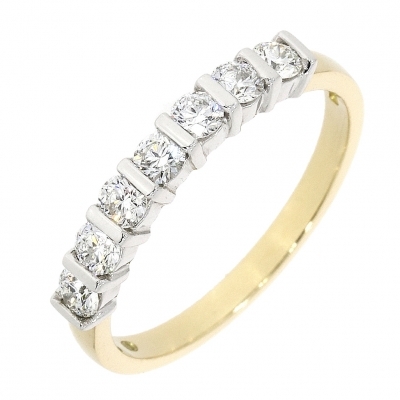 A diamond eternity ring will show that your passion and love for one another has not diminished and will become a symbol of your renewed vigour in your vows to each other. 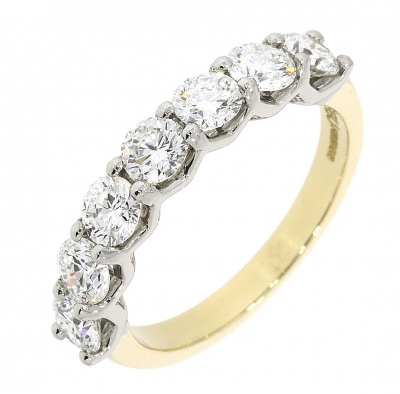 Our diamond eternity rings are meticulously designed and produced to the highest standard with the diamonds that decorate our rings available in both a 'half' eternity, or 'full' eternity. 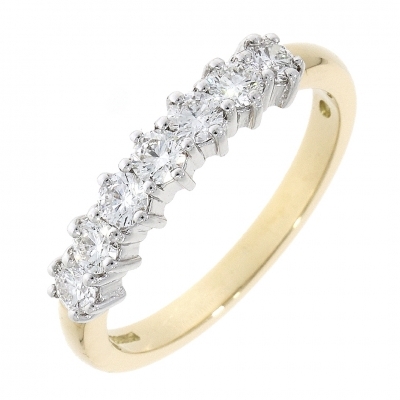 There are a range of cuts to suit any personal preference and the bands themselves are made from white and yellow gold or platinum, all of which make a luxurious setting for any cut of diamond. 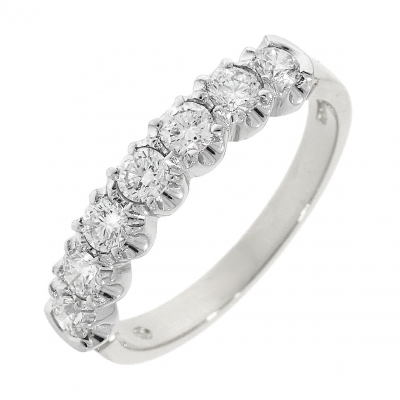 For more information on our diamond eternity rings, or on any of our products, please contact us on 01524 384858, or you can get in touch via email at personalshopper@bankslyon.co.uk, and a member of our professional and friendly team will be able to help you.